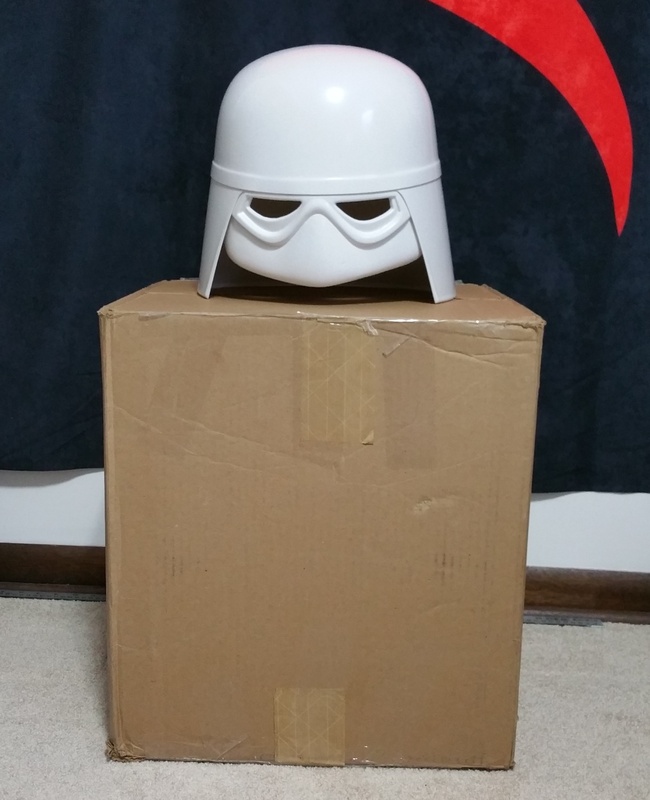 I have acquired just about everything I need for my snowtrooper costume. The boots are on their way, and I’m holding off buying the pants for the moment. 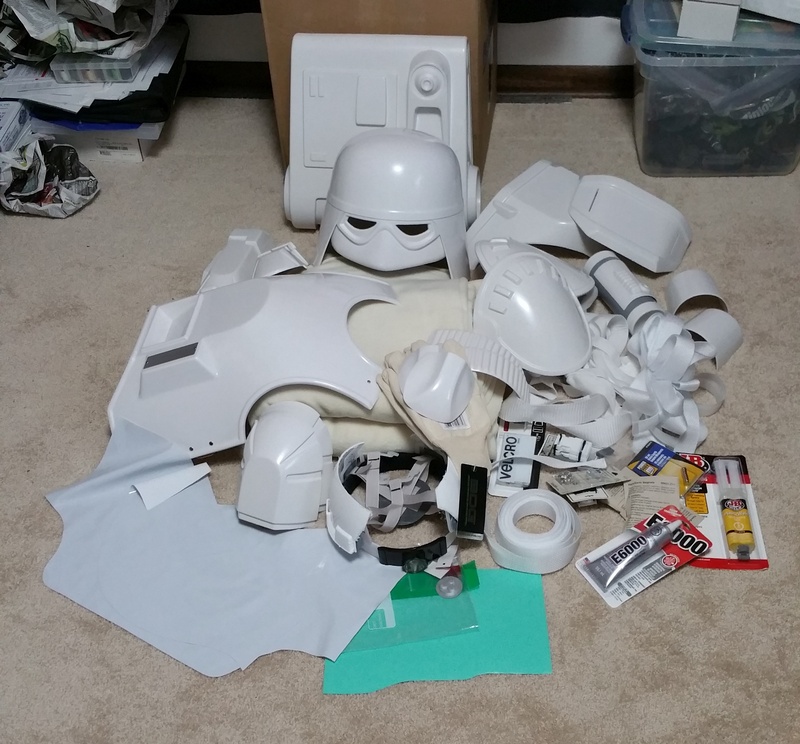 Work on the helmet, waist plate, and thermal detonator has already begun. 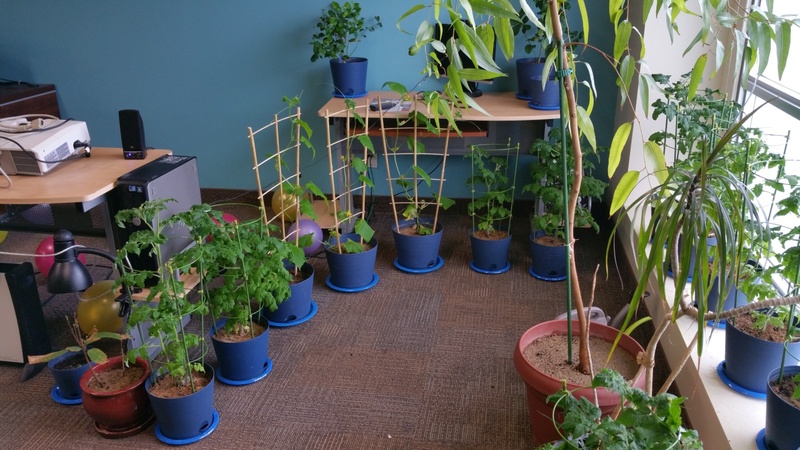 Here are the latest photos of the plants and trees I have grown at the office. Everything was grown from seeds, except the Dieffenbachia and the scraggly, thin, tropical plant (which I have yet to identify). Things are a little muddy because I had just transplanted three of the lemon trees into their final pots. 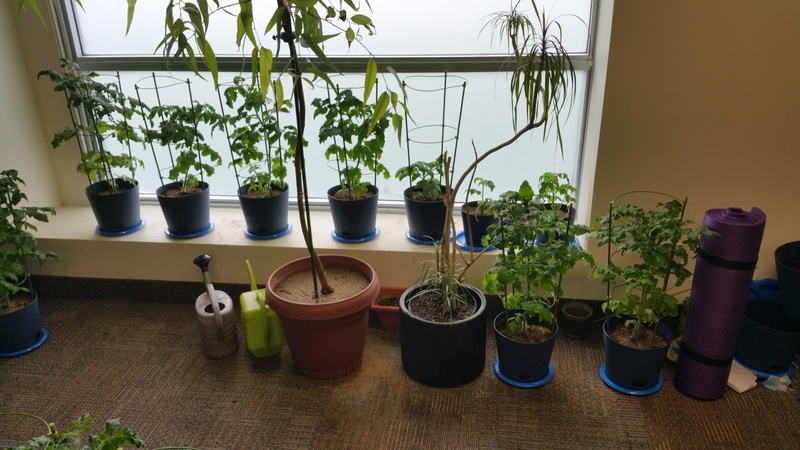 All the plants have been growing well except the cacao plant. It started out pretty good, but did very poorly over the winter; half the the leaves died and had to be removed. There appears to be new growth starting on it, but I don’t have much hope that I’ll be able to keep this thing alive without some sort of properly lit, dedicated greenhouse enclosure. The tomatoes, cucumbers, and peppers were planted in March of this year. The lemon trees were planted in April or May 2014, and the eucalyptus tree (which drinks at least a liter-and-a-half of water a day) was planted in September or October 2013. The pot the Dieffenbachia is in also has about four or five flowering plants and some ornamental grass. The unidentified tropical plant was rescued from my ex-boss’ office. It’s rumored to be over thirty years old.